Solar industry representatives are attacking Xcel Energy Colorado’s just-announced proposal to change net energy metering. They've called it a threat to hundreds of solar businesses, thousands of solar jobs and tens of millions of dollars in solar investments. 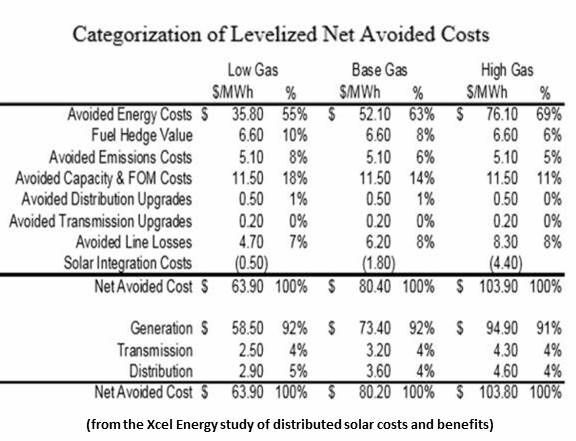 The Xcel proposal on net metering to the Colorado Public Utility Commission (CPUC) came out of its in-house study on the costs and benefits of distributed solar generation. 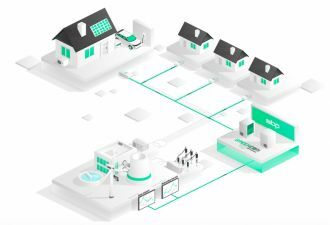 Despite the proposed reduction of the customer benefits of net metering, Hyde noted, Xcel proposed no cutbacks in solar installed capacity for 2014. Hyde expects the filing to start a dialogue about the costs and benefits of rooftop solar. "There is a contribution of solar rooftop generation to our peak," she said, "but our system load peaks substantially later than the midday solar peak, when people start coming home from work but businesses are still operating." That was the largest part of solar’s value, according to Xcel’s study. 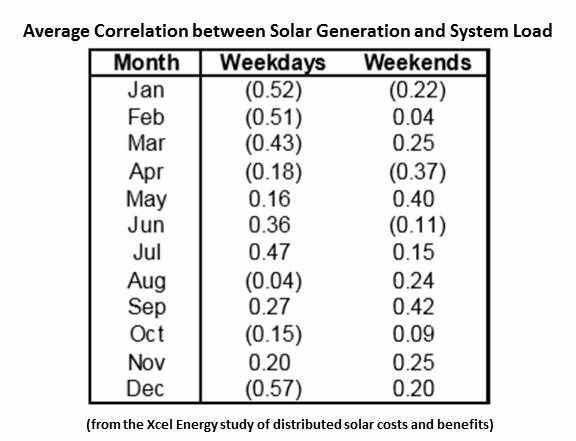 When residential solar owners get the $0.104 per kilowatt-hour retail rate for the electricity their systems send to the grid, Hyde said, that benefit is approximately $0.059 per kilowatt hour more than the benefit solar adds, and it is paid for by non-solar owning customers. “There are just and reasonable rates where one group of customers pick up the costs for another,” Hyde noted. 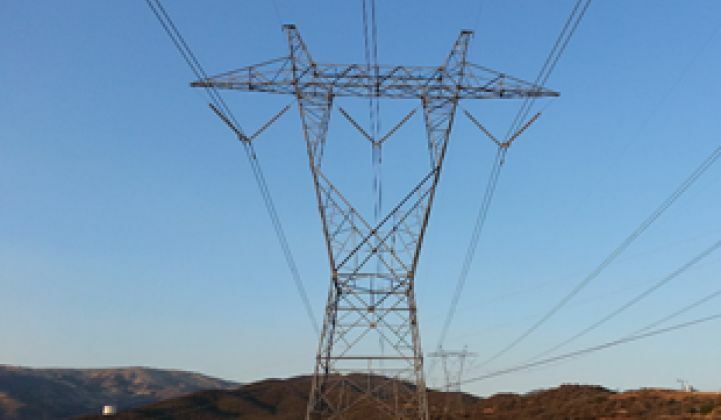 “Rural and urban customers are charged at the same rate.” Xcel’s intention, she insisted, is transparency about who is picking up the costs. 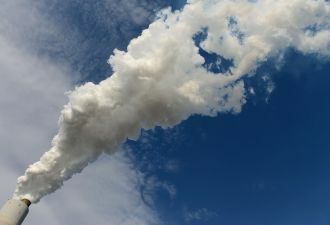 Xcel is allowed to collect no more than 2 percent of the customer bill to pay for incentives, but the law allows customers to owe it, in the RESA fund, for incentive expenditures. But it will make more transparent the money spent on “our most expensive renewable resource, which is rooftop solar,” she added.